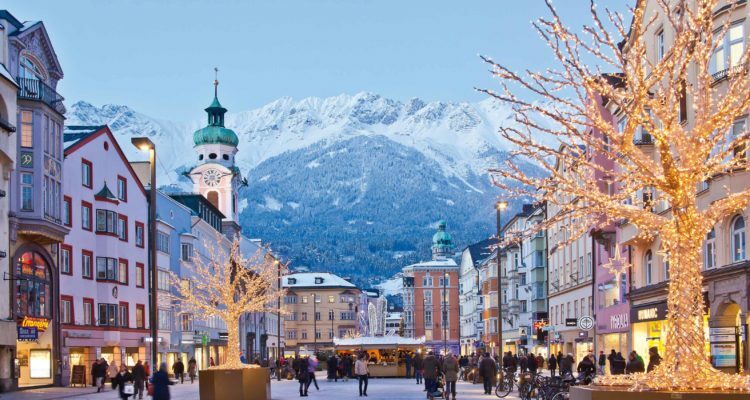 Innsbruck: the new home of the World Snowboard Federation! Today, the World Snowboard Federation (WSF) proudly announces the establishment of its seat in Innsbruck, Austria. The General Assembly, that took place last May in Verona – Italy – set a milestone in the future of snowboarding and of the WSF itself. WSF and TTR Pro Snowboarding (TTR) completed the merger process and are currently working together with the aim of being the home for all snowboard’s stakeholders around the globe and continue to set the framework for future generations. Looking at the WSF vision statement, ‘Inspiring people to participate, follow, and perform within snowboarding worldwide.’, WSF made the right choice in picking Innsbruck, Austria, as its official seat. Back in 2008, Innsbruck was, for instance, nominated the unofficial European city for snowboarding. Nowhere else, snowboarding is lived and experienced in such way, in a city surrounded by the most beautiful mountains and well-connected to the best winter resorts of the Alps. In Innsbruck, snowboarding is not seen only as a free-time activity, but as a lifestyle, and this point of view is shared by the WSF Board of Directors that supported this choice from the beginning.